Big Price Reduction! Was $50, 000 - Now $30, 000. Owner wants a sale!10 acres of unimproved land in the Green Swamp Core Conservation Area. 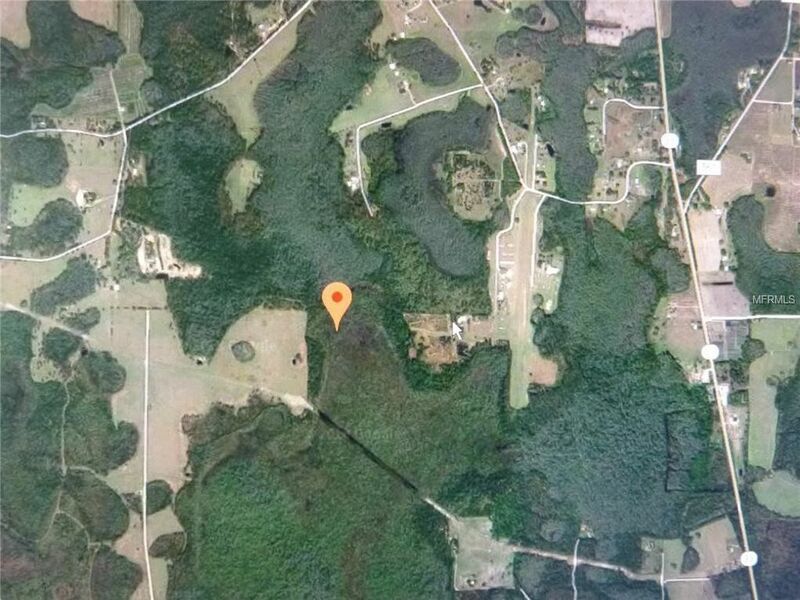 Approximately 3 acres agricultural/residential, 7 acres wetlands. Great for recreational use or investment potential. Buyer responsible for determining property use, access and future use. Directions: HWY 33 just north of HWY 561, head west on S Fork Ranch Drive then left on Soaring Lane to end. Property is beyond the end of roadway as per aerial map view.